Here in Little Rock, we know that our customers have great taste -- we see that every time you bring home a new or used Volvo model. While you know that shopping here on our lot is a great choice for many reasons, you may not know that you can also enjoy numerous benefits by working with our team. Whether you're new to our dealership or you've been good friends for a while, we're always committed to your satisfaction, and customer service means the world to us because our customers are our top priority. So, why should you entrust your purchase with us? 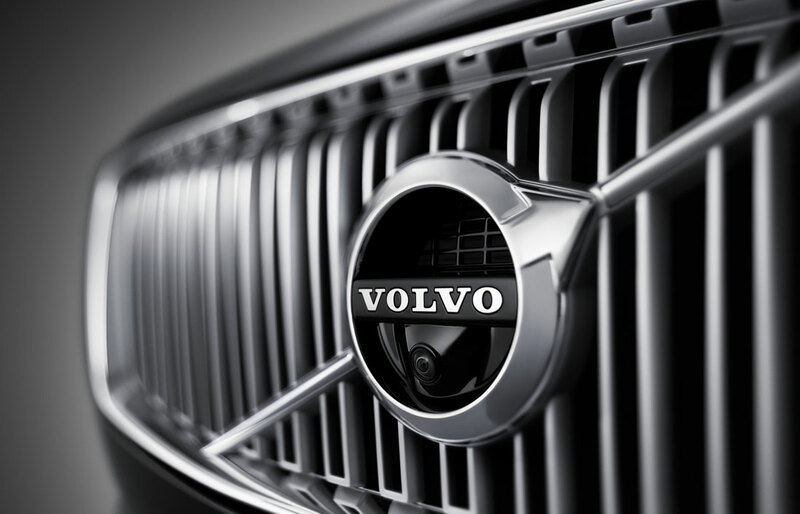 We've been in business for a while, and through the years, we've helped numerous people with finding the right new Volvo model, financing solution, and in properly maintaining their vehicle, we've earned trust. We are always happy to build new relationships because it's what we're here for, and we go to great lengths to see that you are completely happy with your vehicle. It comes as no surprise that we sell new Volvo models to our North Little Rock customers, including models like the S60, S90, XC60, and XC90. 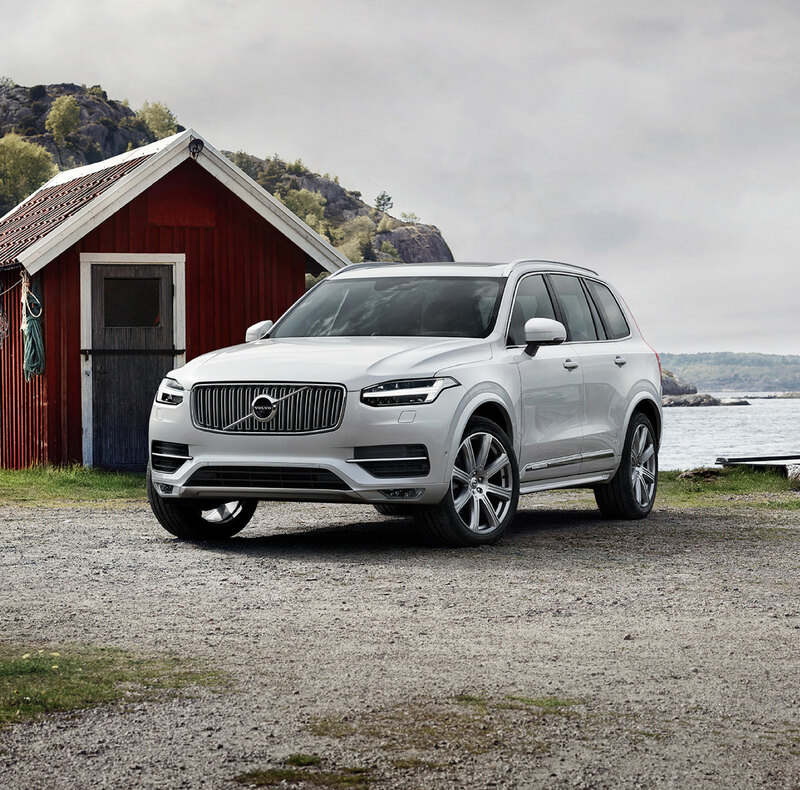 When you know that you want a certain body style or feature, but aren't sure which new Volvo model you want, our inventory takes care of you by offering filters that help to further narrow your search to better help find that perfect match. It takes no time at all, and as you compare models on our website, you'll have a better chance at seeing up close how they differ, and can go out for a test drive around the area. If you're the type of person who loves getting a lot of bang for their buck, our pre-owned inventory has what you need to take home to Bryant AR. Offering both quality and style, these used models include trusted cars from the Volvo lineup and some off-brand models to help you stick with your budget. If you're concerned with your credit, or you have no idea where you stand in your financing options, let us help you take that next step towards bringing home the right vehicle for you. When you're ready to take home a new or used Volvo model to Conway AR or Benton, AR, our financing team is prepared to guide you through the process of selecting the right option. 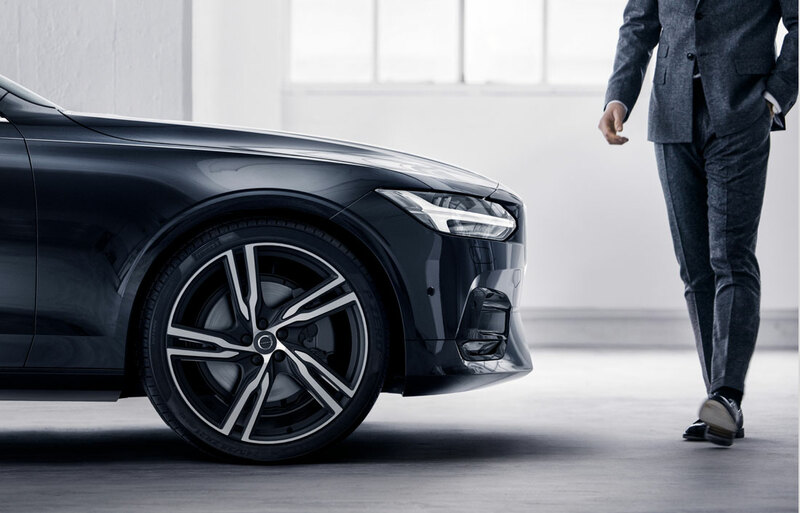 Whether you intend to lease your new Volvo model or select a used car loan, we're here to answer questions, do the legwork, and help find you that fit that ensures you're able to bring home the right car on your terms. We've had years of experience in getting our customers the right financing solution, and we're committed to continuing that legacy in the future. Speaking of the future, it's important to us that your commute to Bryant, AR or Benton, AR is always free from worry, and that is due to using the right Volvo-approved parts for every repair and maintenance appointment. When you bring your vehicle to our service team, you can trust that we've been trained by Volvo, so we're up to date on the latest technology and diagnostics techniques. That helps us to better repair and maintain your vehicle, and since we always have a fresh stock of Volvo-approved parts, we're capable of performing these jobs in a timely fashion with the right products. We don't believe that aftermarket parts belong in your vehicle, whether they're batteries, brake pads, wiper blades, or tires. Having the right fit for your vehicle is integral to its performance, and you know that Swedish engineering is better than aftermarket parts. We wouldn't dream of selling you anything less than perfect for your vehicle, and since these parts have been designed to work on your vehicle specifically, we know that you can trust them to go the distance. We look forward to seeing you here on our lot soon for all of your automotive needs.